Whether you're remodeling your home, flipping homes, or taking on an entire multi-family rehab in San Antonio, partnering with Maverick Flooring will ensure your flooring needs are met. 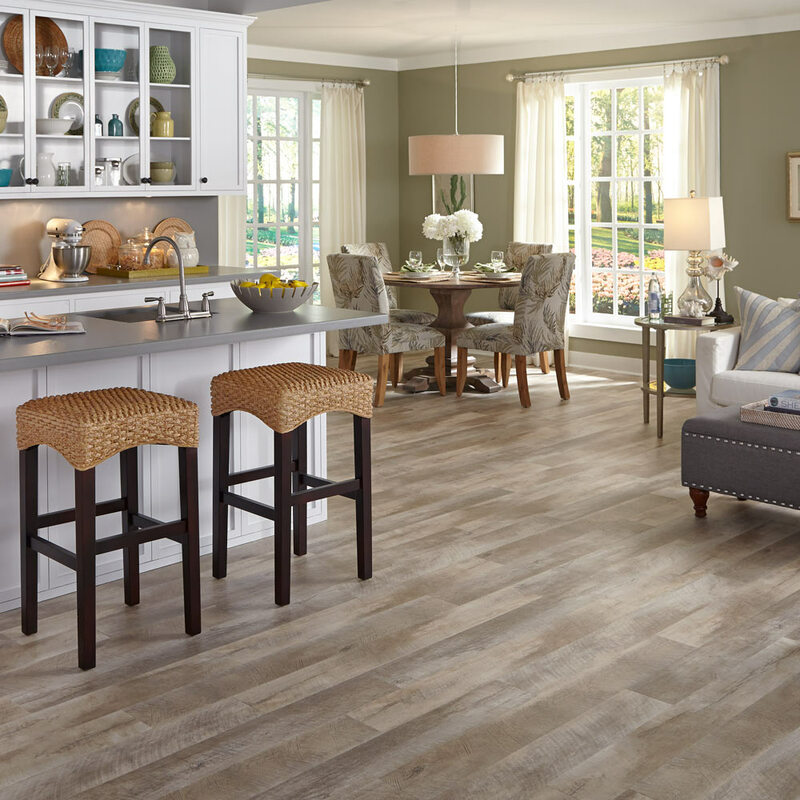 Our team of flooring experts can help you select the perfect floors for your style, budget and help install in a timely manner. Let our team give you a FREE written estimate.